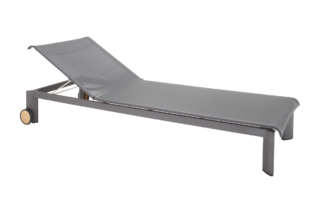 In collaboration with Rory Unite, we introduce the Omni Daybed. Omni is an eclectic range using a combination of materials, but united with the use of the Omni bracket, a cleverly designed multi-functional copper bracket that securely connects the different elements of any piece. Comprised of a solid teakwood frame, traditional loom weave seat and bolster headrest made from traditional Javanese Lurik fabric, the Omni Indoor Daybed offers a unique blend of textures. 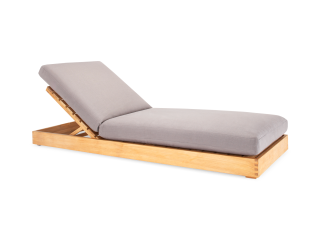 A stylish daybed for indoor use. 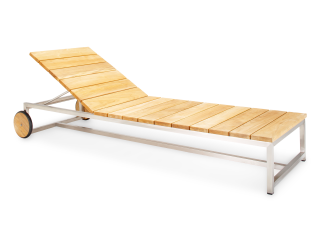 The Omni Rattan Daybed is only suitable for undercover or indoors, while the webbed daybed is well suited to be left fully exposed to the elements.